Still in search of the perfect Mother’s Day gift? 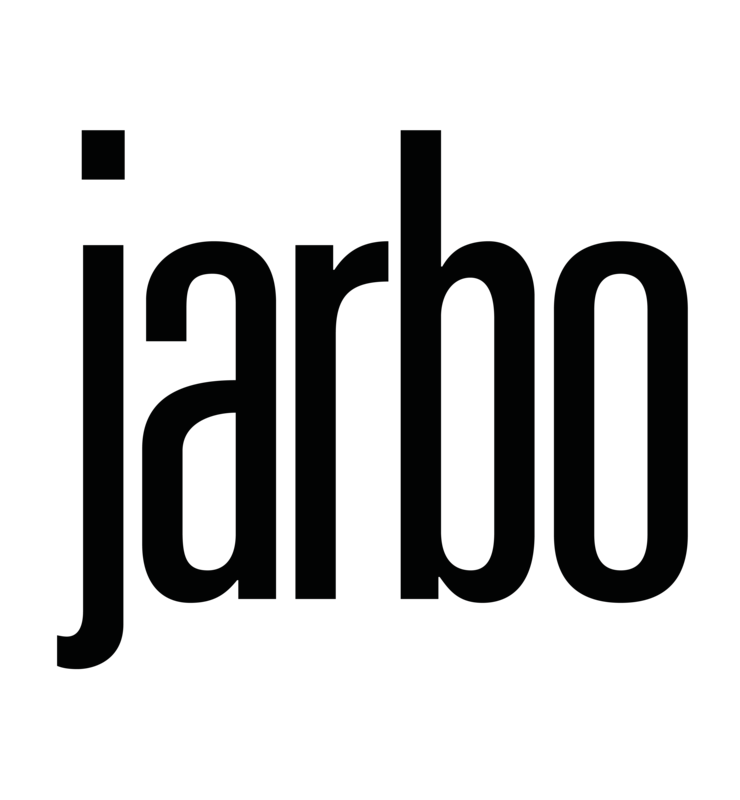 Fear not, Jarbo has you covered. Beautiful gifts ideas for Mom that she’ll be sure to love.